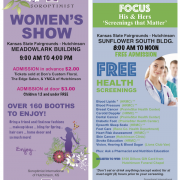 The 2019 Women's Show and Free Family Health Fair will be held March 30. The Health Fair is free for everyone! 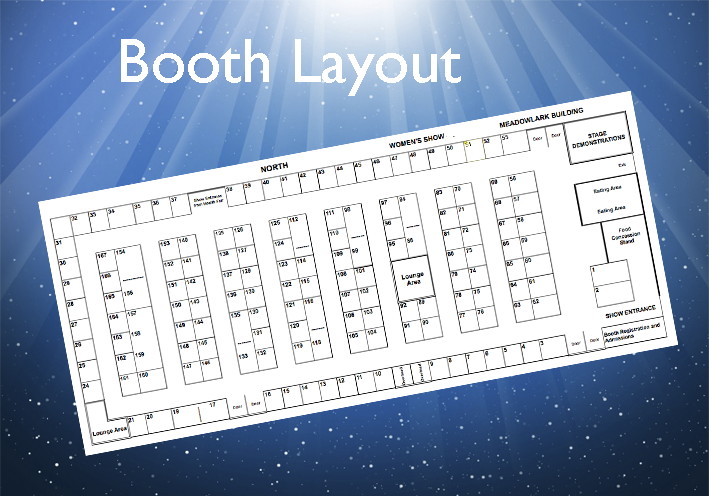 Booth spaces rent for $90.00 for an in-line booth and $110.00 for a corner booth at the standard 10' x 10' size. 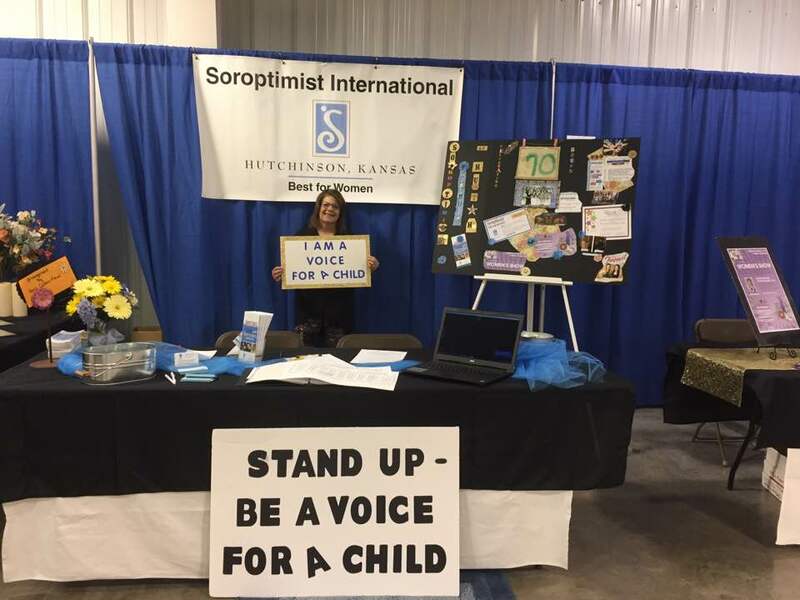 For the Women's Show, a few 10' x 15' booths are available for an additional cost. Prices include drapery backdrop, one 8' table, and two folding chairs. Most spaces have electricity available. Click on photo for layout. In order to keep the shows interesting for the people attending and profitable for the exhibitors, we restrict the number of vendors with duplicate products/services. Health-related products, services, and informational booths will be placed in the Health Care building. Our average attendance over the last five years has been 1,850 people. 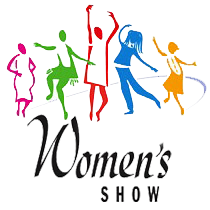 Visit this Photo Gallery from the 2017 Women's Show to see pictures of our stage show events as well as many of the exciting and informative booths that made our event so successful.